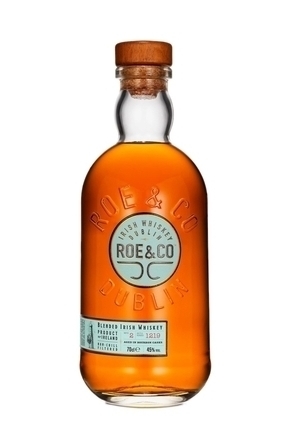 This 12 year old bottling is only available to those who visit the Midleton Distillery in County Cork or the old Bow Street Distillery in Dublin. It’s a whiskey that represents pretty much everything produced at Midleton and is blended from a wide range of pot still and grain whiskies. The grain whisky used is mostly matured in first-fill bourbon and this is blended with three styles of pot still whiskey, known at the distillery by the codes LPN, MMP and MP4. 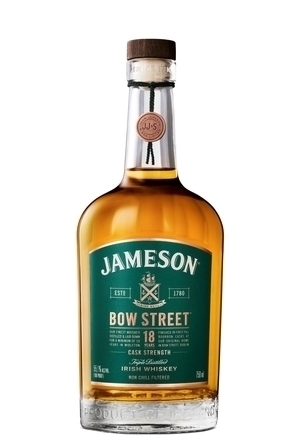 These pot still whiskies are mostly aged in first-fill bourbon barrels with some first fill sherry butts contributing a lot of this blend’s character. Clear, golden amber with burnished copper. Sherry influenced with aromas of maple syrup, red apple and spicy oak. Wafts of waxed cotton jacket, Teflon oil, vanilla, overripe raspberries and struck match. Sherry wine notes are also very evident on the soft, slightly honeyed lightly oaked palate. Spicy fresh walnut and fresh cut wood shavings emerge in the salty, smoky, dry instant coffee finish. The heavy wine notes partner well with this light whisky. 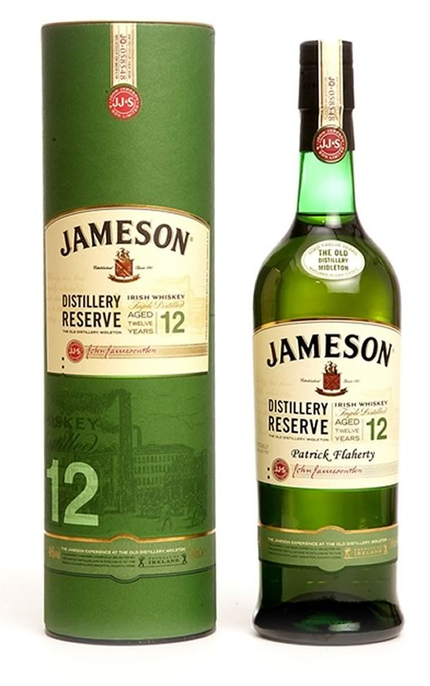 A more integrated version of the 12 year old Special Reserve.